Once again, arena-rock titans Muse are hitting us up with some post-Drones material. The band just released a new single called "Thought Contagion," which has arrived via a new video. The clip was directed by Lance Drake — who also did Muse's "Dig Down" video — and it's described as "an '80s infectious neon love story," complete with a bunch of cyberpunks. 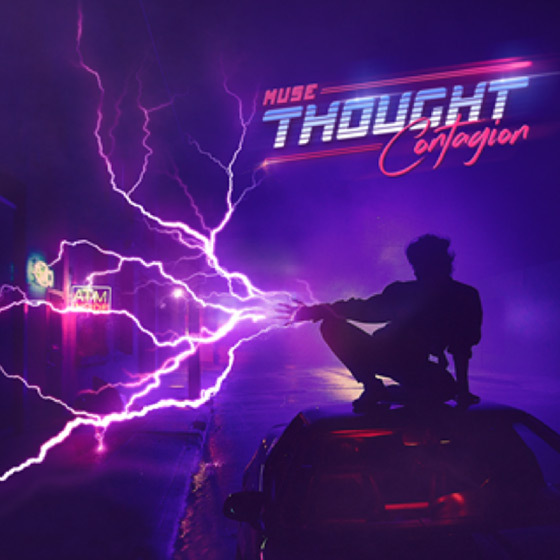 In a statement, Muse's Matt Bellamy said of the new single: "The meaning of the song 'Thought Contagion' is about how other people's thoughts, ideas and beliefs can sometimes infect your mind, get into your head and change the way you think yourself." You can watch the resulting video below or stream the audio via the platform of your choice over here.